“structuring [of] their communication over time in ways that reflect both the capabilities of the technology and the evolving norms for communicative purposes and forms …genre norms are a moving target, requiring ongoing study as the changes triggered by evolving new technology continue,” (Geisler and Bazerman, et al, p. 293). 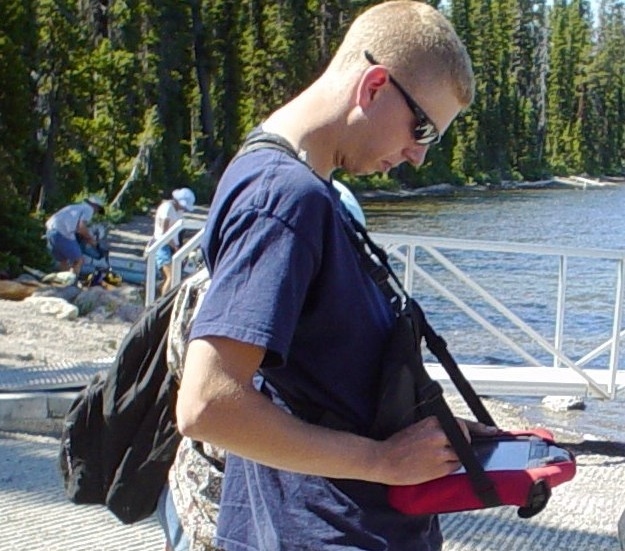 As technical communication scholars, our work can provide some insight, but until geologists themselves begin to look at how their own disciplinary context, conventions and social relations work to shape and constrain how future and working members of their discipline actually use digital field notebooks, many of their affordances will continue to remain dormant in the field. They must investigate how “the design and use of new structures: spatial, dynamic, multimedia,” (Geisler and Baserman, et al. 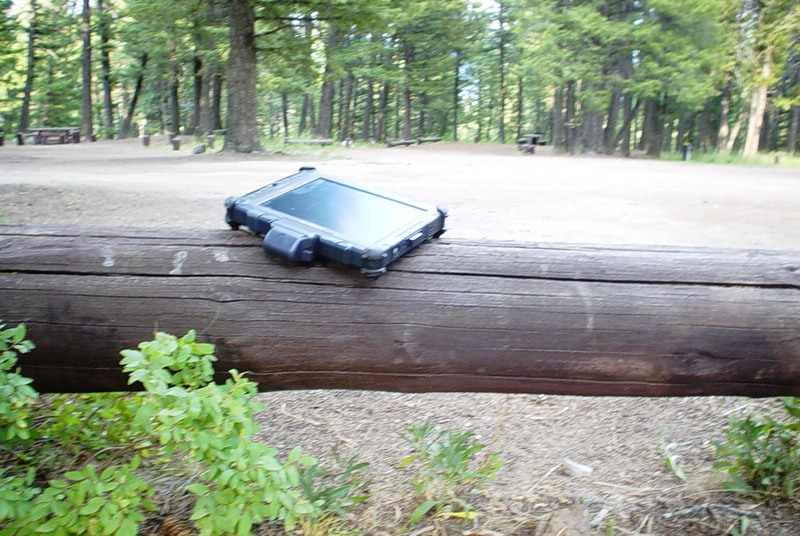 p. 281) afforded by digital notebook ITexts may do much more than threaten to undermine conventional recording practices that support well-established norms of gathering data and constructing knowledge in their field. They must analyze this emerging digital genre’s use as well as the interactions of its users; understand the activity system they engage in and the role writing plays in powerfully mediating their knowledge making processes; and finally, analyze how field notebooks, as tools of scientific observation, shape both the internal mental processes of their users as well as the external reality they study.